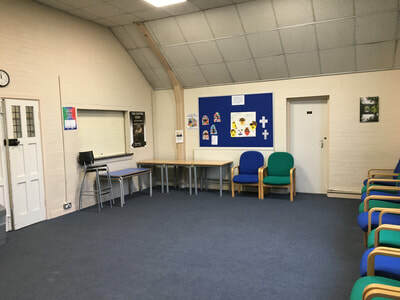 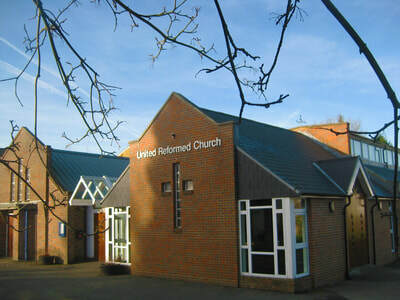 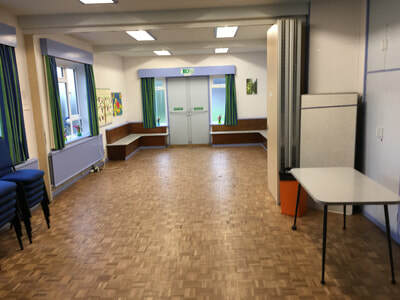 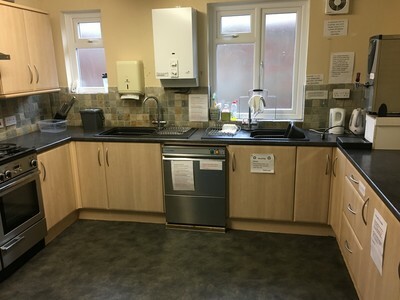 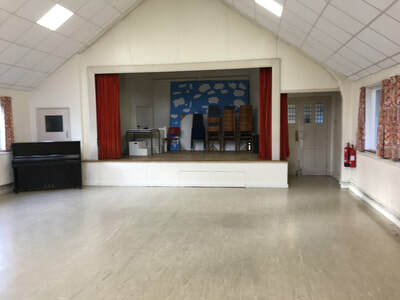 The church premises include halls and rooms of various sizes and a fully fitted and equipped kitchen which are available for hire at competitive rates. If you would like to book a hall please first see the ﻿﻿﻿﻿﻿﻿﻿regular bookings sheet﻿﻿﻿﻿ ﻿﻿﻿to check times that the halls are in regular use and then email hire@bansteadurc.org.uk to check specific availability and make a booking. 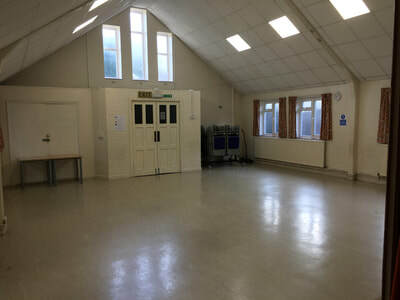 We regret we are no longer able to accept bookings for one off social events/parties for adults. To view the conditions of hire of our premises please click here.